Can fruit deliver a punch? You bet it can. A serving of Delicious Reds 8000 has the antioxidant punch of over 20 servings of fruits and vegetables. 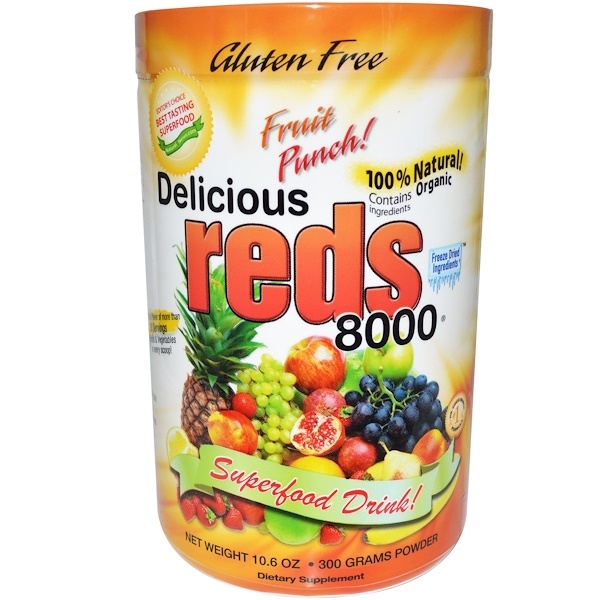 Just mix a serving of our super food powder with water or your favorite drink, and while you're enjoying the great fruit taste, you'll be punching out free radicals. We all realize that we don't eat enough of the fruits and vegetables that our body needs. Problem? Not for our mad scientist. By taking the highest quality of fruits available including Plums, Papaya and Watermelon, adding berries such as Cranberries, Raspberries, and Blackberries to name a few, and throwing in a Kiwi or two, our fruit punch flavor was born! But how can we fit all that fruit into this box? Two words. Freeze Dried! 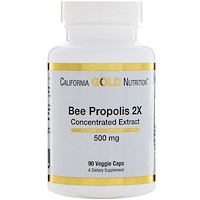 Our exclusive technology allows us the ability to get so many important nutrients into such a small box. And it's not just fruits... with Carrots, Radish, and Cabbage among others, you'll get a vegetable punch too. Your body will also benefit because of our proprietary blends including EZ Digest Fiber Blend, ColonOx, and LiverFlush Detox Blend. It's a perfect mix that tastes great, and is great for you! Focusing on flavors and scents that inspire me, with the goal of offering 100% natural greens with high ORAC, led me to create this Gluten-Free formula for all those with digestive sensitivities. Gluten, a primary component in wheat, plays a major role in flavor. Even though to formulate this was a challenge, the reward is in your hands. I truly hope that you and your whole family enjoy it as much as I did creating it. Adults & Teens: Add 1 scoop in 1 fl oz of water; (Ages 2-12 add 1/2 of scoop) stir briskly until powder dissolves; fill the rest of your glass with water, juice or milk to taste. 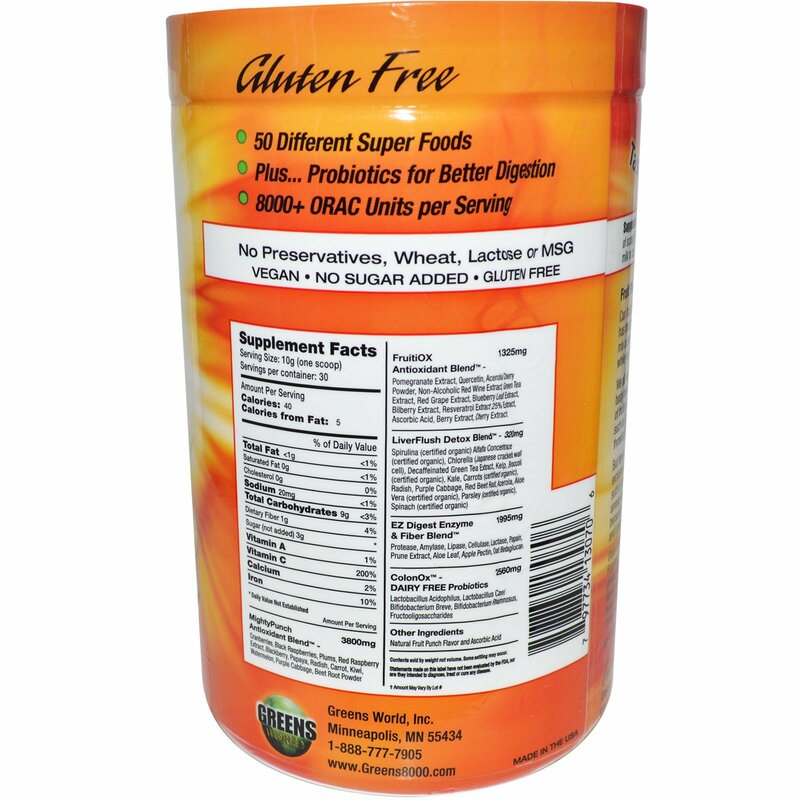 For maximum energy, immunity and nutrition take 1 to 3 times daily.